Falafel Yo’s Incredibly Filling and Flavorful Vegetarian Sandwiches! 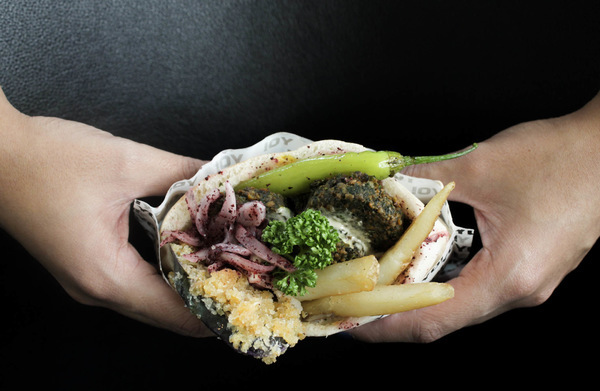 Soon to give you a taste of the traditional Israel favorite is Falafel Yo! Opening in Greenbelt 3 this June, expect this new place by the cinemas to give you, moviegoers, a healthy and a filling alternative for your usual cinema snacks. Falafels are a popular Israeli street food made with mashed chickpeas (or garbanzo beans), parsley, coriander, garlic, and other Mediterranean spices deep fried to perfection. 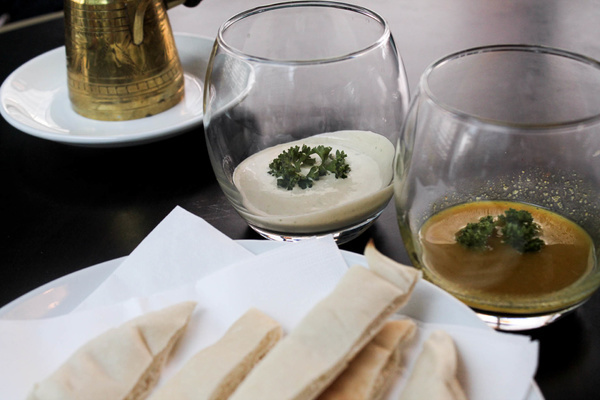 Usually served in a pita bread with a choice of vegetables, hummus, and tahini sauce, this particular dish is a good source of protein and energy for those who are trying to do away with meat. 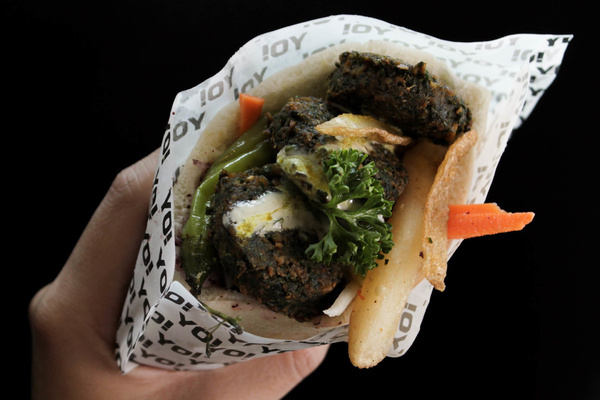 Because it is such a well-loved food in its homeland, the owners of Falafel Yo decided to bring it here to have the Filipinos try what they’re most proud of. 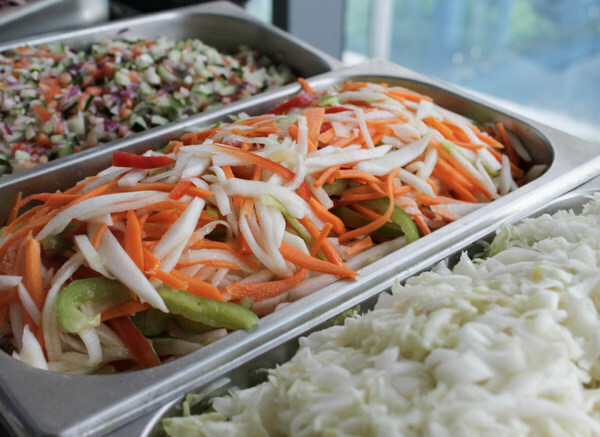 They make sure that what they will be serving to their customers is not only affordable, but also fresh, authentic, and are guaranteed to fill their empty stomachs. Customers get to choose from three kinds of falafels as soon as it opens in the metro: Falafel Yo (P159) is the traditional take on the Israeli sandwich – meatless and filled with different kinds of vegetables; Falafel Beast (P189) is one which combines falafels and beef – something for those who can’t live without meat; and the Falafelito (P99), a kid-friendly version of Falafel Yo (with French fries and no chili!). Whatever kind of sandwich you get, though, you will be treated with about 5 to 6 pieces of falafel, homemade hummus (chickpea paste), herbs mix salad, sumac (pickled onion), chopped salad, Tunisian salad, and sour cabbage. Falafel Yo also features two healthy homemade sauces that you can add on your falafel sandwich to give it more flavors: Tahini which is basically a pureed sesame seeds, lemon juice, water, cumin and other Mediterranean spices, and Amba, a yellow sour sauce made from mango slices, lemon salt, and turmeric. 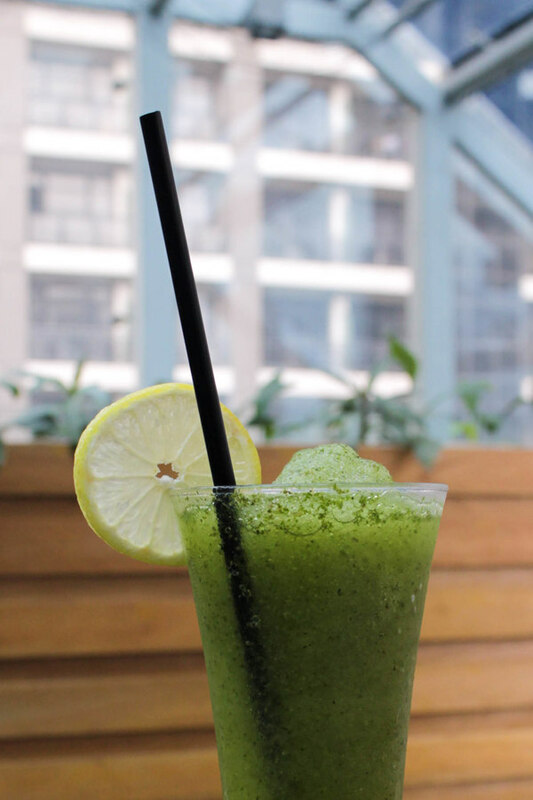 To top of your Falafel Yo experience, make sure to also try their Lemongrass Juice which is a healthy and refreshing drink you can have during a very hot day. Make sure to catch Falafel Yo as it opens at 3/F Greenbelt 3, Ayala Center in Makati soon to treat yourself with some quick, healthy, and delicious Israeli favorite.You may also visit them on Facebook for more information. These Falafel Wraps Are Huge and Filling, But Really Healthy!